One of the best VST synthesizer ever, plus one of the most popular genre in the last few months! All of this in one Diginoiz product! 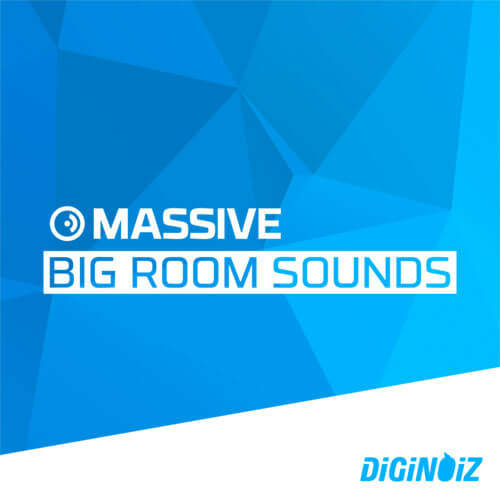 Massive Big Room Sounds! Incredible, great sounding, made with passion and what’s most important, taking all the current trends into account, by a professional sound designer with over 10 years of experience. You will find here 64 perfect, Big Room, Massive Sounds ready to be imported to Your favourite NI vst Massive instrument. Basses, Chords, Leads, plucks and Drum Sounds just waiting for Your creativity! PLEASE NOTE: Drums / drum loops and Fx sounds are NOT INCLUDED in this pack and they are used in the MP3 Demo for demo purposes only! Every purchase you make is containing 1 ZIP file (4.07 MB).